The lawyers of Gary A. Zucker & Associates, P.C. are proud to serve the people of Brooklyn. We believe in fighting for our clients every step of the way, and ensuring they know their legal rights. Most people think of the lasting damage done by an accident when it comes to personal injury lawsuits. Yet if you've ever been in an accident, sometimes it's the individual hardships that are foremost in your mind. For instance, people usually don't consider how much an ambulance costs in New York. We want to look at that issue in a bit more detail, because it can potentially empty out your bank account. Emergency medical attention can mean the difference between life and death. 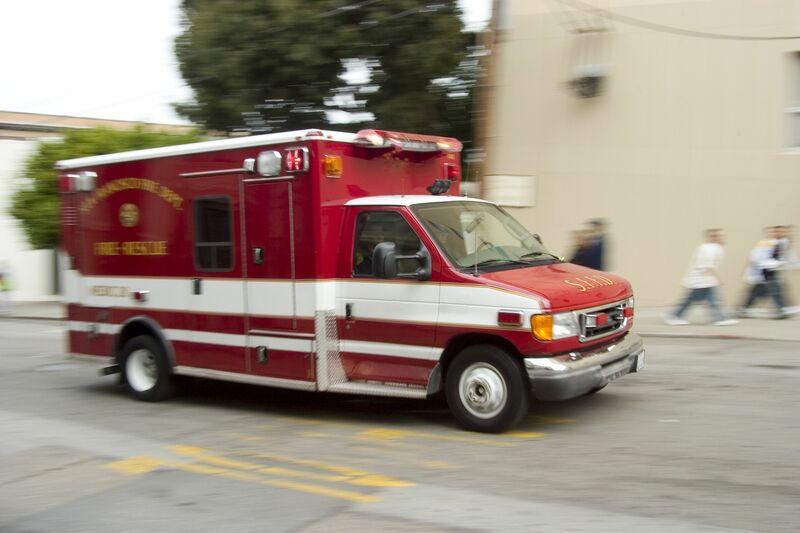 Skilled EMTs can administer crucial care at the site of an accident that saves lives, followed by an urgent rush to nearby hospitals and emergency rooms. Given the nature of these services and the training and skill involved, emergency care can be extremely expensive. While there's not value on life itself, there is a high price to pay for fast, life-saving medical procedures. Before even getting to the ER, an ambulance alone can cost a pretty penny. The average price paid for an ambulance in New York City can range anywhere from $1,000 to $2,000. We've seen a few articles in the New York Times and the New York Daily News cite prices of $1,500 and nearly $1,800 for 15-minute trips to the ER, even when life-saving/life-stabilizing medical procedures were not required. Unfortunately, Medicare and other insurance providers often cover just a fraction of the ambulance bill. This leaves people with major out-of-pocket expenses for just the ambulance ride alone. When additional medical bills for emergency care and treatment are received, an injury or accident victim may literally face thousands of dollars in debt. Who Is Responsible for These Medical Expenses? If you were injured by another person or party, they may be accountable for the losses you experienced. That's where personal injury lawsuits come into play. A personal injury lawsuit is filed against a negligent party who harms an individual. This kind of lawsuit seeks damages to cover losses and to serve as a monetary award to the injury victim. Compensatory Damages – These damages are meant to cover actual losses related to the accident or injury. This includes medical bills and related expenses, damaged property, lost wages, and so forth. Punitive Damages – These kinds of damages are meant to punish negligent parties for their actions, going beyond the scope of compensatory damages. Both kinds of damages are often sought during a personal injury case. We'll simply note compensatory damages below since these are pertinent to ambulance fees. To calculate compensatory damages, attorneys simply add up the various bills and receipts related to the accident. This includes the ambulance bill, the cost of medical care and/or surgery, physical rehabilitation, lost earnings from a job, and so forth. Sometimes estimates can be made regarding compensatory damages, such as the cost of future health care needs or the amount of future earnings lost. To learn more about your legal rights and how to hold negligent parties accountable for their actions, be sure to contact our team of personal injury attorneys today. The lawyers of Gary A. Zucker & Associates, P.C. will work with you in your time of legal need.